Take one capsule daily after waking up or 1-2 capsules before training or cardio. Take in 8 week cycles. Take one capsule after waking up and in the afternoon. It is recommended to take the supplement as long before or after a high-fat meal as possible. The group of molecules significantly reduces the release of the supplement, that way reducing its efficiency. In order to avoid sleep problems, it is recommended to take the supplement at least 5 hours before sleep. The use of carnitine with high-carbohydrate meals guarantees its maximum absorption. 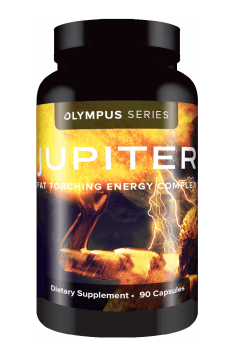 It is recommended to use the supplement in 8-week cycles. That is because using it for a long time makes the organism develop tolerance to its active components. It results in reduced activity of the supplement. After completing one cycle, it is advised to take at least a 2-week break from stimulants.